Ottawa officially enters talks to create a vast trading zone in the Pacific that the government hopes will boost the fortunes of Canadian exporters. The federal government has announced it has formally joined talks on the Trans-Pacific Partnership, a vast trade deal that Ottawa hopes will open new markets to Canadian exports. Canada had lobbied to join the talks for several months and was invited along with Mexico to take part in June. A 90-day notification period imposed by the U.S. Congress expired on Monday, and other member governments had to approve Canada and Mexico's invitations to the talks, which have been under way for more than 2½ years. 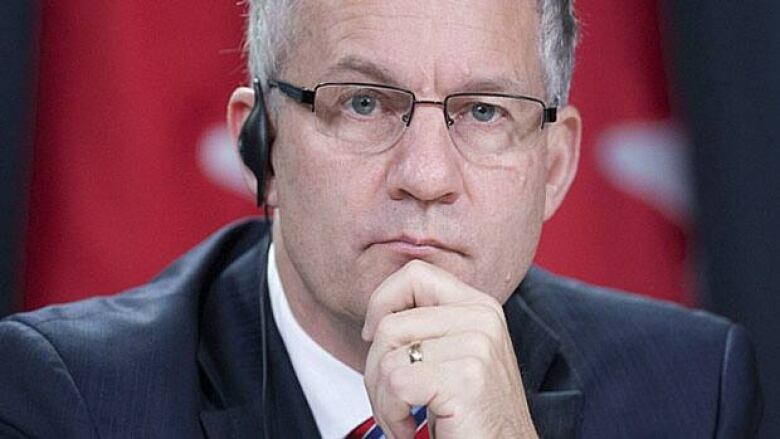 International Trade Minister Ed Fast, who is leading a trade mission to the Middle East this week, confirmed Tuesday that Canada has now joined the negotiations. In a written statement, Fast called the TPP "a 21st-century agreement that advances Canadian interests." Others are less enthusiastic. Critics of the TPP worry that Canada's supply management system, which protects dairy and poultry farmers, could be at risk under the deal. There are also concerns that, because Canada is coming to the negotiating table late, it will have no say over provisions in the agreement that have already been agreed to by other countries. "We're negotiating with one arm tied behind our backs," said Peggy Nash, finance critic for the opposition NDP. As Ottawa enters the TPP talks, it continues to pursue a free trade deal with the European Union. Canada has also begun bilateral trade talks with Japan, India, Thailand, Singapore and several other countries.